At the Retreat Communities Assisted Living in Grand Junction, CO, we know how important activities are to our seniors! 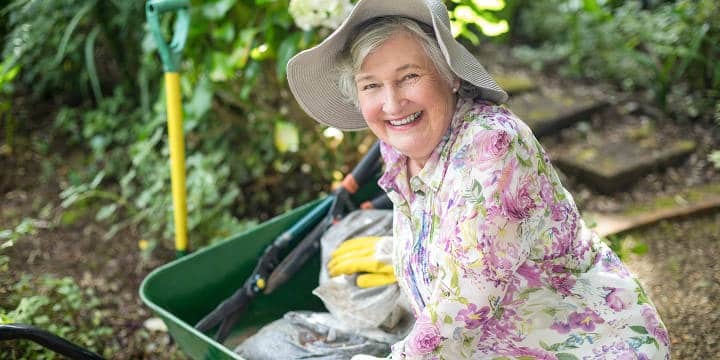 Do your ideas about activities for seniors need an inspiring lift? You wouldn't be the first person to say yes. After all, it's sometimes easy to forget how much fun life can really be—regardless of your age. Joyful pursuits are what make us feel truly alive, engaged, and connected. The world becomes more vibrant and inviting when we give ourselves permission to play. Read More. Like any big change in life, your loved ones move to the Retreat assisted living is a transition that will take some getting used to. 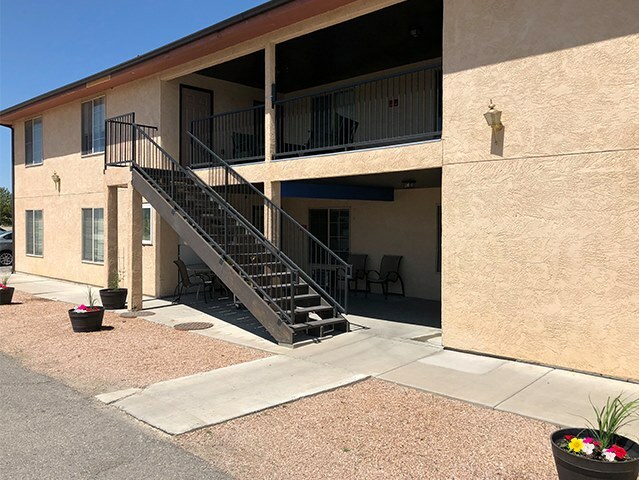 For a lot of seniors, especially if they are relocating to Grand Junction, it’s a move that feels thrust upon them, rather than something they’re actively choosing. As you’d expect, that makes the transition that much harder. 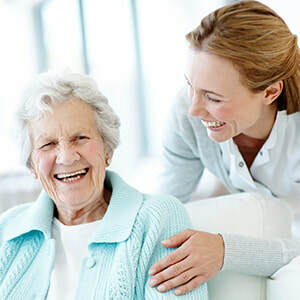 You probably can’t do anything to make a senior that’s recently moved to assisted living automatically love their new home, but you can help them with the process of starting to get used to it. Know that the first few months will be the hardest. You should expect them to have a difficult time settling in to begin with, but you can also expect a lot of the initial discomfort to be temporary. There will come a day when the assisted living home has become just that – home. In the meantime, here are some tips to help with the initial process of adjusting to assisted living. Read more. ​At the Retreats assisted living here in Grand Junction, CO we recognize that senior recreation isn’t just important, it’s vital. Our physical and mental abilities change as we get older. You may notice that your loved one’s days increasingly consist of sedentary behavior, activities of daily living (ADLs) and rest, but this provides them with little physical, mental and social stimulation that is necessary for a high quality of life. Read More. Check Out This Handy Map! 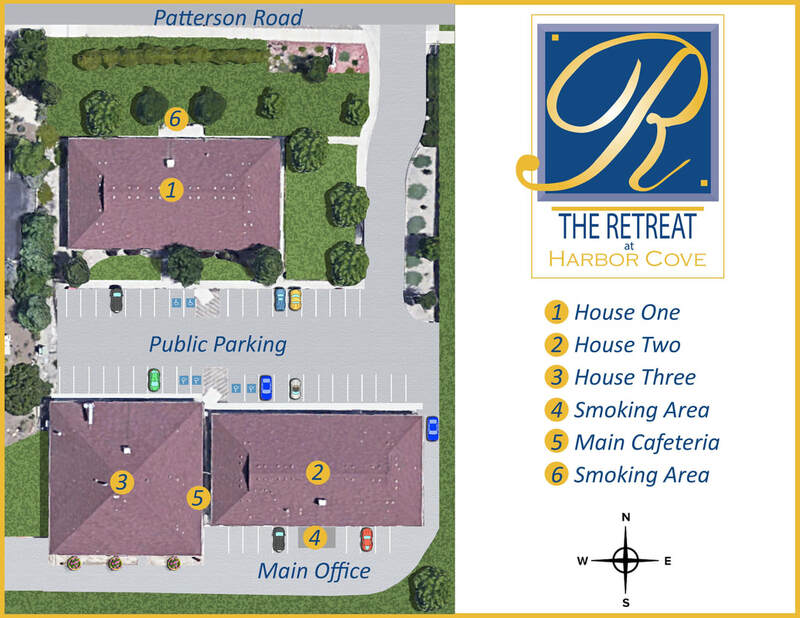 Stay on the right path on your visit to The Retreat at Harbor Cove Assisted Living. Check out this handy map. A lot of folks don't know that there is a road to our main offices just south of Building Two. ​The sprinklers are on, flowers are coming up-spring is in full swing at The Retreat at Harbor Cove assisted living in Grand Junction. This is the perfect time of year for a tour of our campus, either for yourself or a loved one that is ready to make the transition into assisted living. You can arrange a visit by contacting Ed Mueck, Director of Admissions, at 970-243-7224. A good time was had by all at a very successful Beacon Fest in Grand Junction, Colorado. 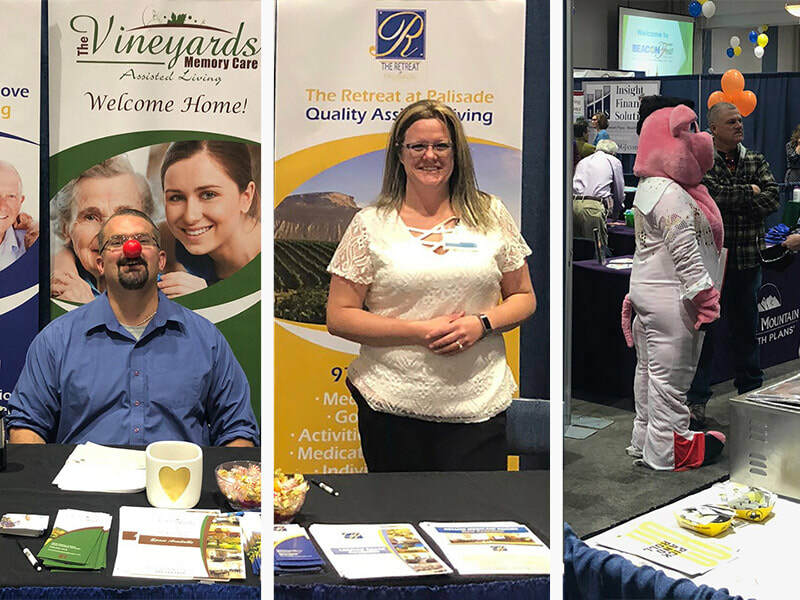 Ed Mueck, Director of Marketing, and Sarah Smith, Administrator for The Vineyards, were on hand to represent The Retreat Communities. Beacon Fest is the Western Slope's largest senior fair and gathering. Thanks to everyone who stopped by our booth! Don't Miss Our Spring Yard Sale! 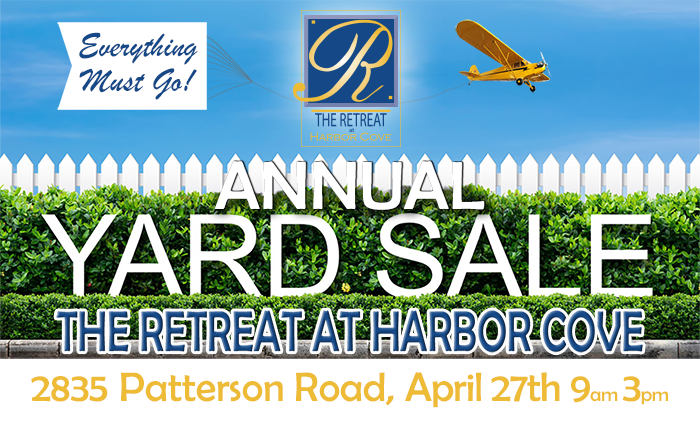 Every Spring the Retreat at Harbor Cove puts on a fabulous yard sale, and this year is no exception! Find great deals on books, furniture, knick-knacks, art, just about everything! Proceeds go back into the assisted living community to help us provide outstanding senior living at our Grand Junction location! ​As a leading care facility in Grand Junction for Alzheimer’s and dementia patients, we are always interested in new developments. Groundbreaking research shows, for the first time, how the most well-known genetic risk factor for Alzheimer's disease causes signs in human brain cells. Also, the scientists managed to correct the gene and erase its harmful effects. Read full article. You are not alone. Alzheimer's and dementia in general affect millions in the United States, from the patients themselves to family and friends. Grand Junction, with its large population of seniors, has several memory loss care providers and facilities. Choosing the right home for your loved one can be difficult and strenuous. Many wonder when the proper time is to select or consider placement in a dementia care facility. If you are personally caring for a loved one with a memory loss diagnosis, remember that you cannot do it all alone. Caregiver burnout, as it is called, can greatly affect your own health and well being. If you are stretched to the point where you are not able to function and take care of your own needs, it may be time to consider a home such as The Vineyards Memory Care in Grand Junction, CO. While the Vineyards is privately run home with first class amenities, its uniqueness truly lies in that the ratio of caregivers to residents specifically allows for individualized dementia care and attention. Your loved one will be known and loved on intimate level that is not possible at larger facilities that treat a higher number of patients. You will not find a more comfortable environment or dedicated team on the Western Slope. The Retreat Communities was proud to sponsor an exciting afternoon of bingo at the Grand Junction Senior Rec Center on Saturday. The raffle prizes included Easter baskets, flowers, and gift cards for the lucky winners. Over 75 players were in attendance and all were eager to learn about the assisted living options that are provided at The Retreat at Harbor Cove, The Retreat at Palisade, and The Vineyards Memory Care. Special thanks to the Rec Center staff for the hospitality!